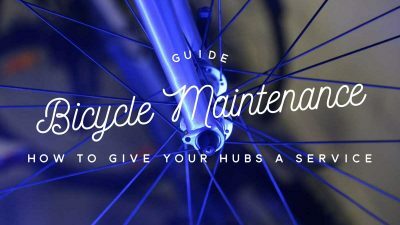 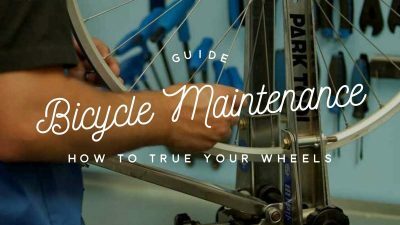 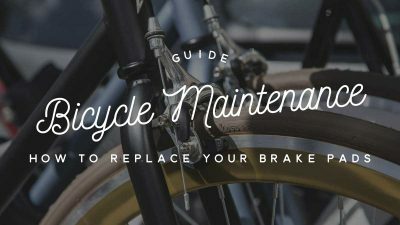 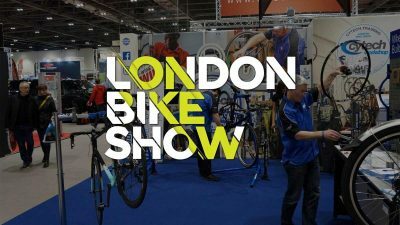 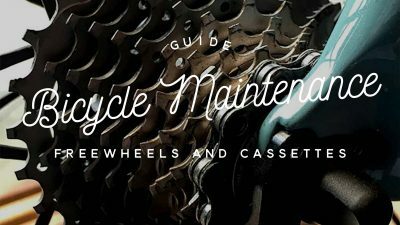 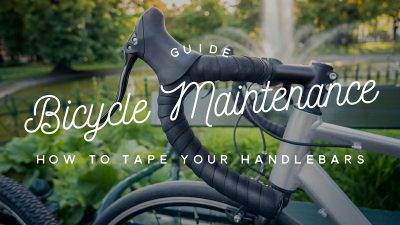 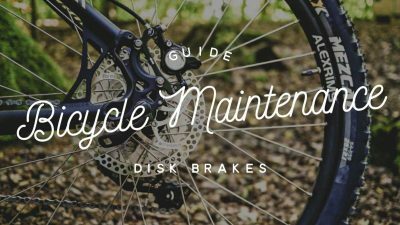 We've teamed up with Cytech—alongside their training providers, including ATG Training in the UK—to bring you expert information and how-to guides in bicycle repair and maintenance. 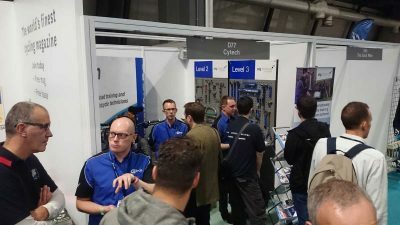 Being the internationally recognised training and accreditation scheme for bicycle technicians, Cytech delivers training and promotion of technical skills to the cycle trade and enthusiasts worldwide. 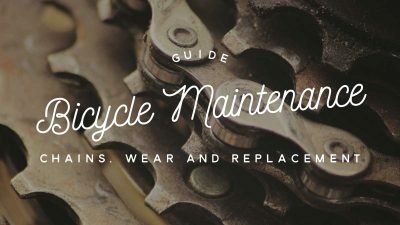 Cytech is managed through the Association of Cycle Traders (ACT), who work in partnership with ActSmart to promote and deliver Cytech and other services to the cycle trade, as well as promoting cycling in general. 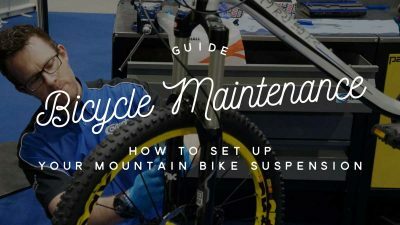 ActSmart also promote and offer services to the outdoor recreation sector. 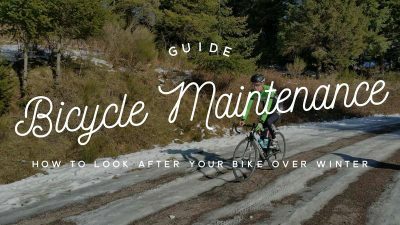 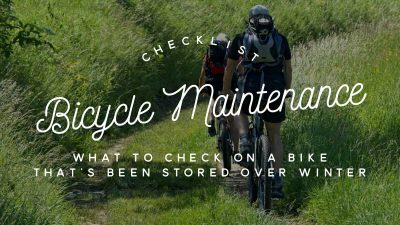 Check out this handy guide before taking your bike out of the shed and into the summer.